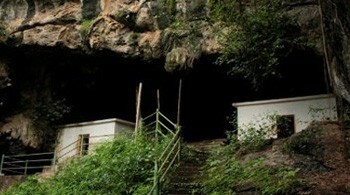 Kavala caves situated in the midst of the Dandeli Wildlife Sanctuary. It is a million years old judging by the stalactites and stalagmite rocks. It is worshipped as symbol of lord Shiva .